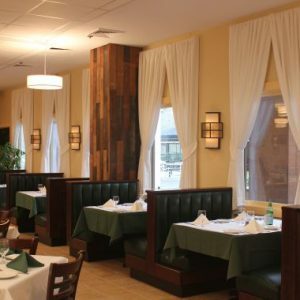 Over my 30+ years in the window covering industry the trends have changed and improved. Wood blinds are a popular choice among today’s homeowner market. 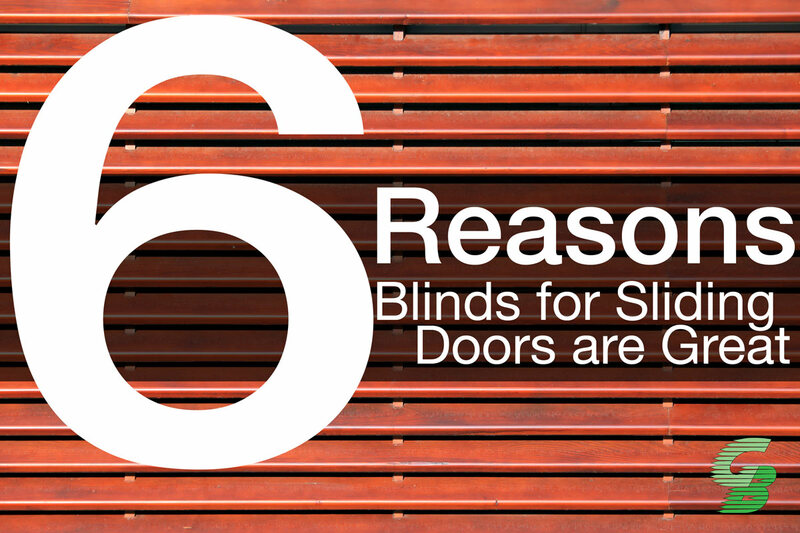 Customers with sliding glass patio doors want the latest, most versatile and attractive wood blinds. 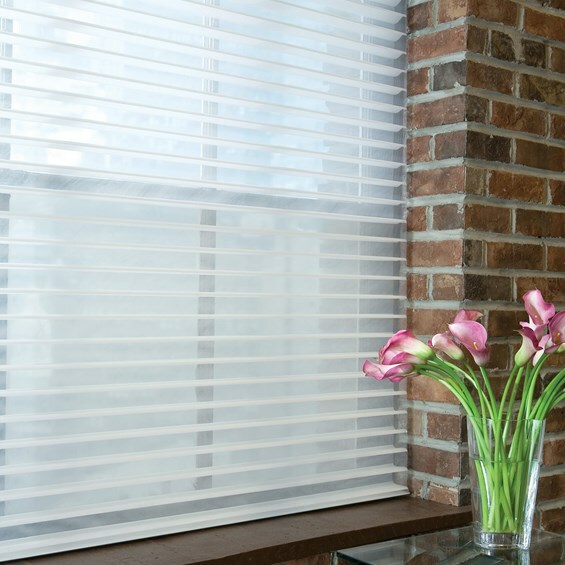 The Glider Track System is a new innovation, which enhances wood blinds for the home. 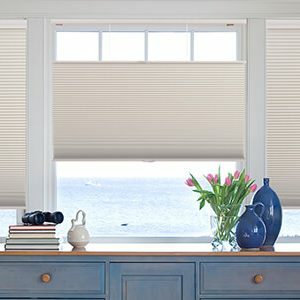 Wood blinds: they are heavy to pick up for a sliding glass door – and when raised up, the height of the slats can impede people walking through the open door. The Glider Track System eliminates these problems. This system has 2 parallel tracks with a crossover. This enables the blind on the side where the door opens to be pulled forward with the help of a color matched coated steel wand, and slide to the side of the stationary door, in front of the other blind. This enables one to clean the glass and to open the sliding door, presenting no obstacle to anyone walking through the door or a hazardous bottom track rail. Moving the first line forward allows the second blind to move behind to the other side with the aid of the control strings. When closing the blind it moves back into the original aligned position effortlessly. The blinds can still be raised and tilted to any position. Since it’s invention we presented Motorized Remote Controlled Glider Track System at our annual trade show. With this system, when one blind is remotely moved to the front, the second blind can be moved sideways, allowing access through the door. 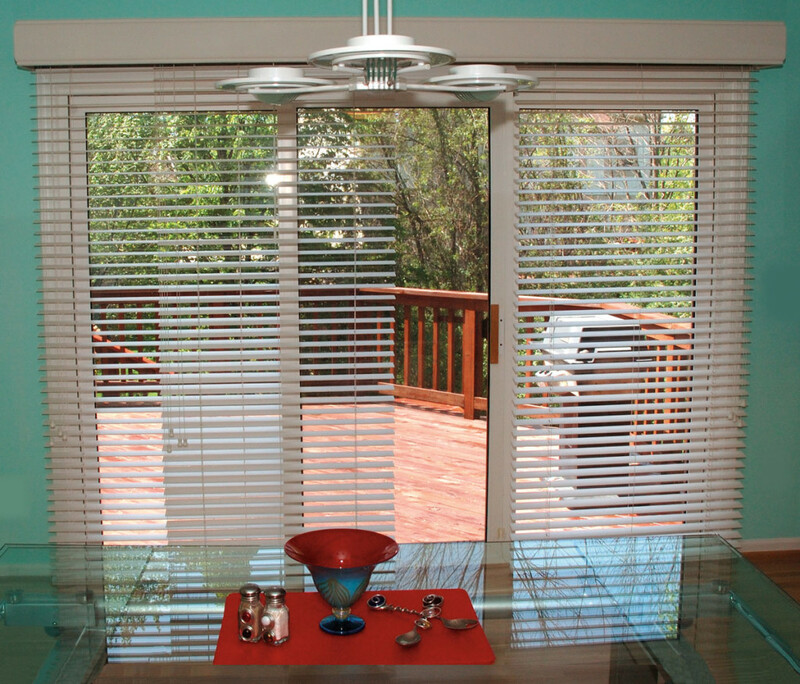 The blinds also tilt remotely, making the entire system motorized. Both Glider Track Systems success have left our team in the engineering room further thinking of ways to enhance the wood blind market. At our last international trade show in Las Vegas in February 2014, we presented our latest product the 2″ Doubleview Wood Blind. We will be displaying the new 1″ Doubleview Wood Blind at the Kitchen And Bath Industry Show, January 20-23, 2015 in Las Vegas. When tilted open, these new 1″ Doubleview Wood Blind have an incredible 2″ view.